Water in the West has a contentious history, but collaborations and creativity are forging a new path for securing water resources. In Texas, the Edwards Aquifer Protection Program works with a local land trust and non-governmental organization to protect the sinkholes, springs, rivers and faults that supply drinking water for 2 million people in central Texas, including San Antonio. The program has protected dozens of ranches over the aquifer, primarily through conservation easements coordinated by The Nature Conservancy in Texas and the Green Spaces Alliance of South Texas (both accredited). "When the program first started, we did cold-calls," says Tyler Sanderson, executive director of Green Spaces. "But now we have a wait list of people who are interested." EAPP is a publicly financed water fund. In 2000, the residents of San Antonio voted on a ballot measure that would use local sales-tax revenue to fund source water protection projects. The measure was approved, with similar measures passing again in 2005, 2010 and 2015. The program has succeeded in creating a continuous stream of funding — a total of $315 million to date — for water conservation projects in the aquifer. All told, some 150,000 acres have been protected, including 21 percent of the aquifer's recharge zone, the highest priority area for ensuring water availability. And without the work of Green Spaces and The Nature Conservancy, it's unlikely the program would have been so successful. Green Spaces is primarily an urban land trust. With only two full-time staff members, half of its work focuses on the Edwards project while the rest focuses on community conservation projects. 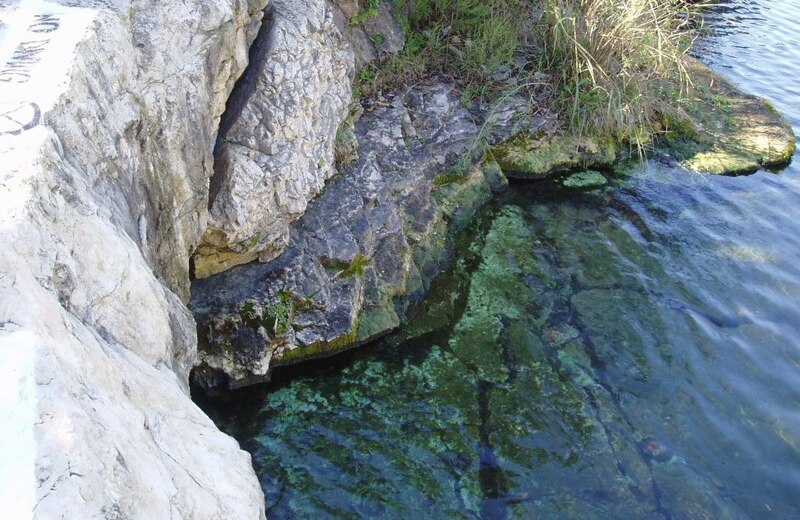 "The Edwards aquifer program has really helped us grow as an organization. It is our major source of funding, and allows us to conserve a lot more land than if we were working on our own," says Sanderson. Read more in the Saving Land article, "Water Takes Center Stage," by Darci Palmquist. Darci Palmquist is a freelance writer and editor for environmental organizations.